Chiranjeevi took birth on 22nd August 1955 in Mogalthur. He still carries the charisma on and off screen. Today’s event has been given a title of “A Day For Mega Star” and is being organized at Shilpakala Vedhika located in Hyderabad. It starts at 7 pm and will be of around 3 hours. 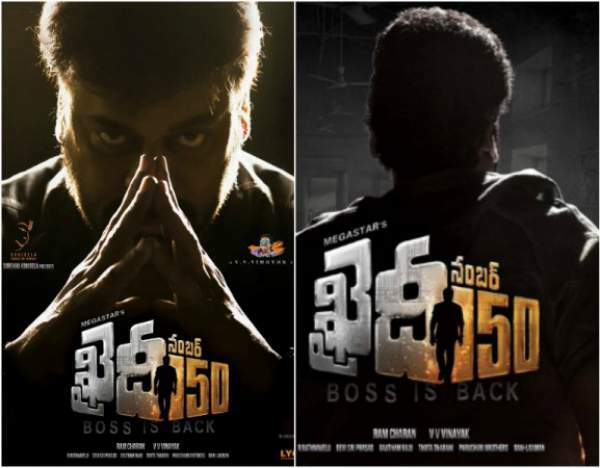 The 150th film of Chiranjeevi has been titled “Khaidi No 150”. Announcements related to his upcoming film will be announced tonight during the event. All the members of the mega family will be there on the occasion including Ram Charan, Varun Tej, Allu Sirish, Allu Arjun, and Sai Dharam Tej. The celebrities of the Telugu film industry wll include all the major actors, actresses, directors, producers and many more. It will telecast on many Telugu TV channels and official YouTube channel of Shreyas Media. There will be a number of performances by popular singers and dance groups. Nagbabu will have a talk regarding his brother Chiranjeevi on the occasion. Moreover, Chiranjeevi’s Ram Charan performed a pooja for his father’s well being. He did it in a temple located in filmnagar and hoped for a big comeback via his next movie. He also released the motion poster after that.